We are pleased to announce that on Tuesday, September 10th we celebrated our 47th anniversary of serving up Philly cheesesteaks “wit”. 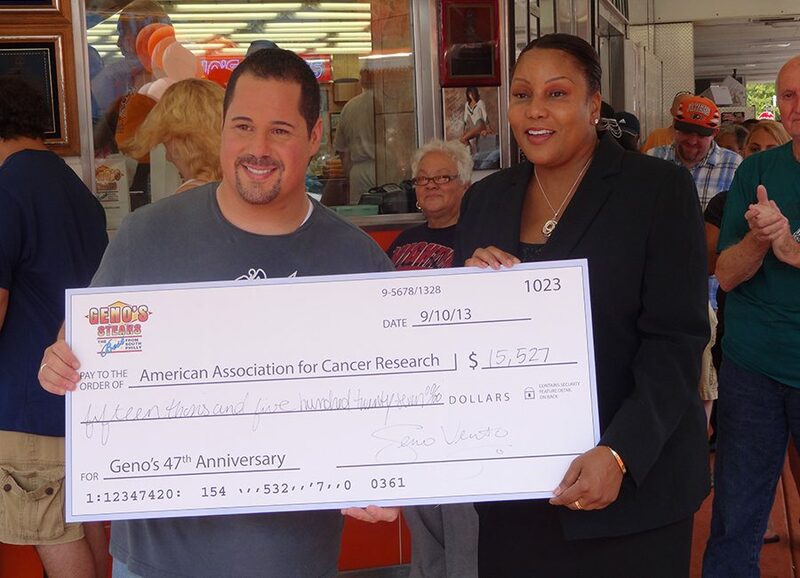 Customer appreciation was the focus of the 47th anniversary celebration as President and Owner, Geno Vento, thanked customers for their business this year, and for the last 47, by dishing out Philly cheesesteaks for just 50 cents, instead of the usual $9.50 from noon to 2 p.m. 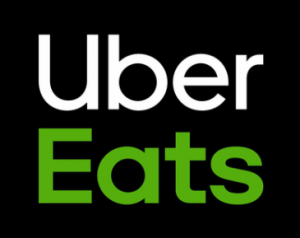 Celebrating this milestone with 50-cent Philly cheesesteaks was the perfect way to thank our loyal customers for their ongoing support. We would not be here today without them. Geno’s has grown into something we could never have imagined in the last 47 years, and as the new owner, Geno Vento plans on shaking things up while still keeping his Father’s rich tradition of giving back to the community. 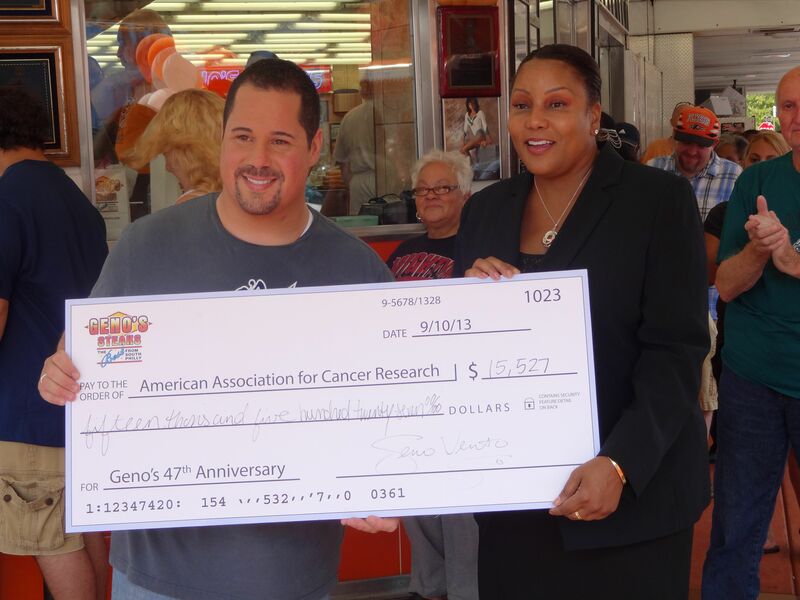 In celebration of the Geno’s Steaks legacy, we donated donating Geno’s memorabilia (t-shirts, pens, and sweatshirts) in exchange for $5 donations to The American Association for Cancer Research. In total, we donated $15,000 to the cause that is very close to Geno Vento’s heart after losing both parents to cancer within the last couple years. The American Association for Cancer Research is the oldest and largest cancer research association in the world and is headquartered in Philadelphia. They foster research for all 200 childhood and adult cancers and have over 34,000 scientists in over 90 countries.